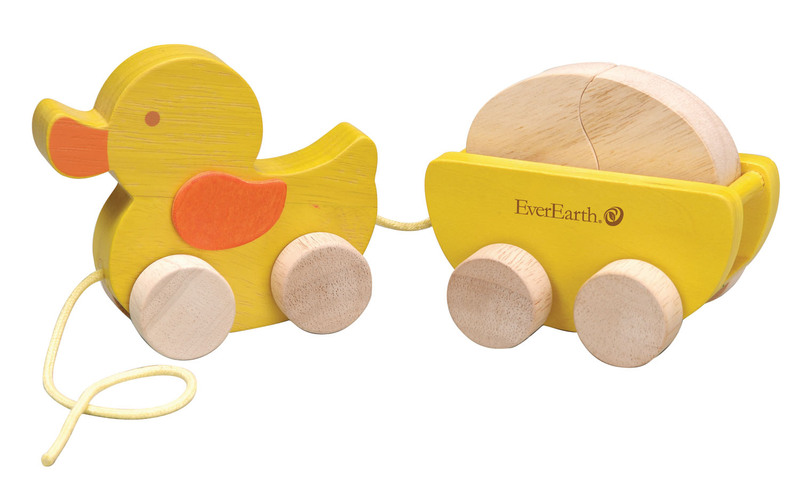 The wooden Duck Pull Toy with egg from EverEarth, is perfect for the new walking toddler. 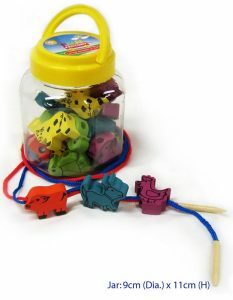 Providing hours of entertaining fun, and also improves their pulling ability and balance. 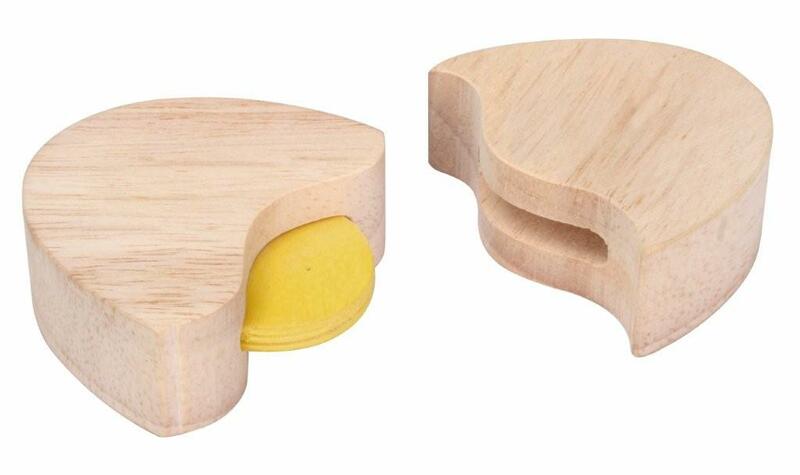 Made from ecologically sourced wood. Recommended for children aged 18 months and over. 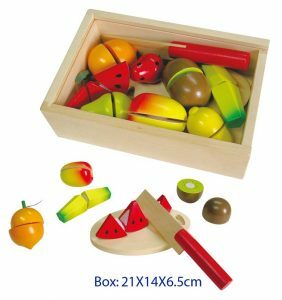 Pull Along Duck & Its Egg consists of a wooden duck with trailer and egg in tow – all on wheels and connected to a soft rope for pulling along. 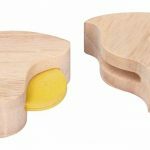 Wooden egg is actually two parts which slot together – an extra little game!